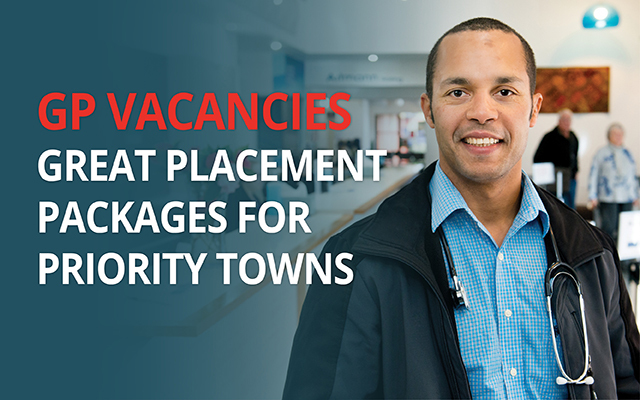 Generous placement packages are available for GP vacancies in priority towns across country South Australia. Offering a relaxed country lifestyle in tandem with a fulfilling clinical role, RDWA is offering flexible placement opportunities in our priority towns. Browse current GP jobs in priority locations below.